When it comes to Star Wars Universe-style tech breakthroughs, lightsabers, holograms and hyperdrive get all the love. But spare a thought, if you will, for the poor moisture farmers of Tatooine. Granted spoiler it didn’t end to well for Aunt Beru and Uncle Owen, but the idea of pulling water from the desert air was always a compelling one. A team at MIT is showing off a new device it’s been field testing in Tempe, Arizona that it says is capable of doing precisely that. 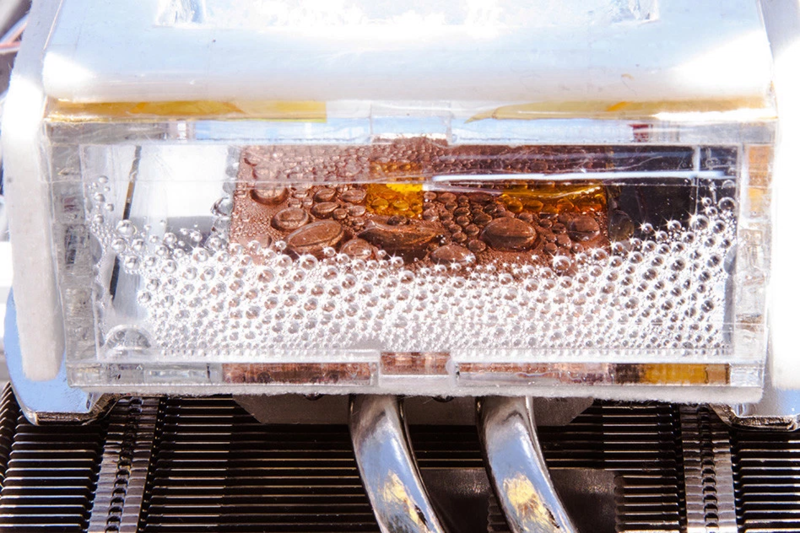 The solar-powered system utilizes metal-organic frameworks (MOFs) that are able to pull water out of extremely dry desert air as low as 10-percent humidity — an impressive feat, given that most similar technologies require more than 50-percent. The system, which the school is regarding as a proof-of-concept, was positioned on a Arizona State University roof. It’s still early stages, and the water only measured in the millimeters. But what was collected was devoid of impurities, and served as a promising start. The device has no moving parts, and can be set and forgotten about for some time, while it goes to work. The key to producing legitimately useful quantities of water, however, is going to be a matter of a fairly massive scale.